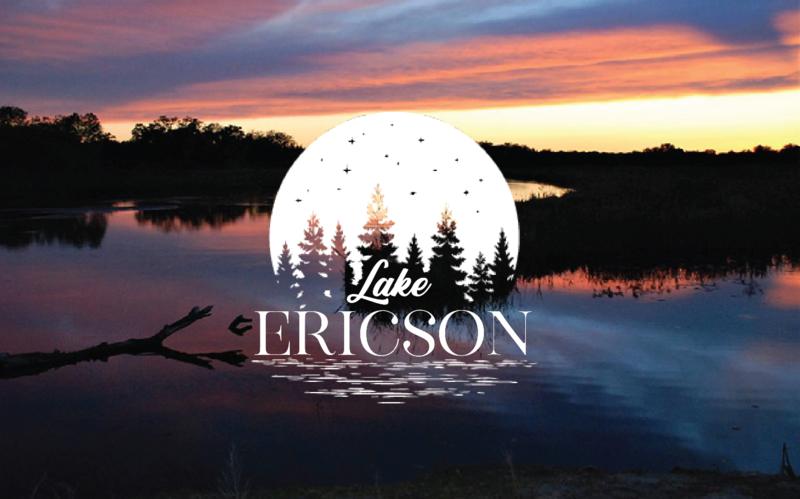 We’re happy to share that Lake Ericson’s new website is officially live! We worked with fellow Lake Ericson property owner Ed Knott and his technology company, Applied Connective Technologies, to get the site off the ground, and much of the professional photography featured throughout the site is compliments of Jenny Gompert of J.Jill Photography, also a Lake Ericson local! We welcome you to peruse the site, check things out, and share it! We’ll try to keep the Our News tab fresh so all can come here to stay up to date on news and events!